We love the IPL. 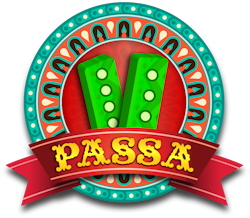 To celebrate, this year we are giving away 20 phones and 100s of India Bet merchandise. Check out our prize draws, challenges and predictor now. Sponsored by Betway. 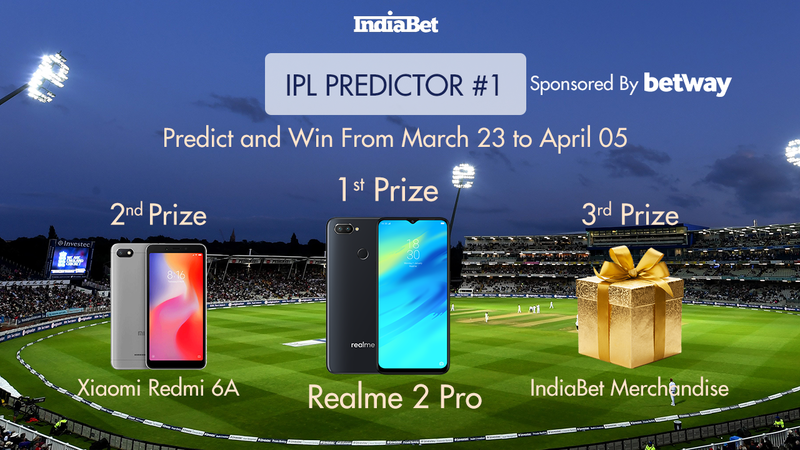 This is our third IPL prize draw and is sponsored by Betway! There are multiple draws this year because of the late IPL schedule. Good luck and buy your tickets now! We are running 3 predictors this year, this is the third and final predictor. You have have to predict the matches results and finals! Good luck and start predicting! 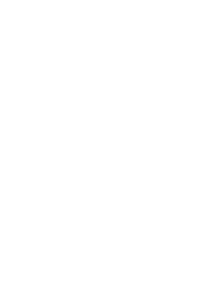 We are running multple challenges this IPL because of the late IPL schedule. Our top prize is an Oppo A3s 32GB , enter the challenge now! 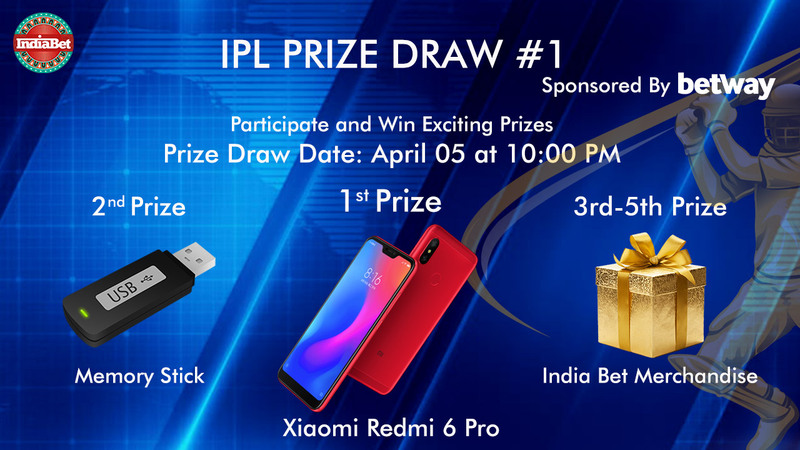 All you have to do to enter is place a sports bet on the IPL between Apr 5 and April 20. Our top prize is an Samsung J6, place your bets now! Scoring11 is giving away free betting vouchers during the IPL, make sure you enter the daily voucher draws for the best chance to win. 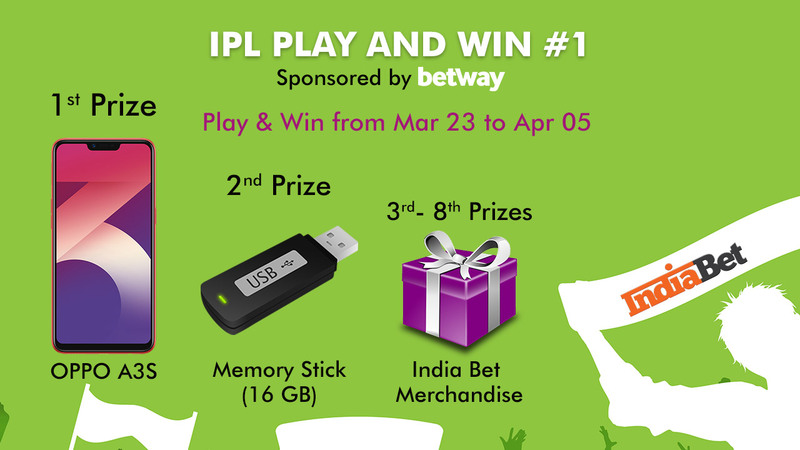 This is our second IPL prize draw and is sponsored by Betway! There are multiple draws this year because of the late IPL schedule. Good luck and buy your tickets now! We are running 3 predictors this year, this is the second predictor. You only have have to predict the matches results! Good luck and start predicting! 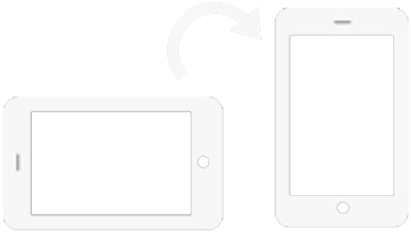 We are running multple challenges this IPL because of the late IPL schedule. Our top prize is an Redmi 6 Pro , enter the challenge now! 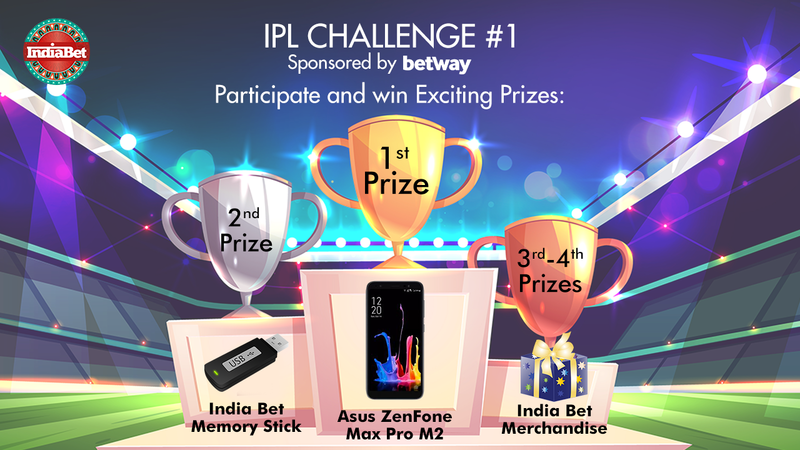 This is our first IPL prize draw and is sponsored by Betway! There are multiple draws this year because of the late IPL schedule. Good luck and buy your tickets now! 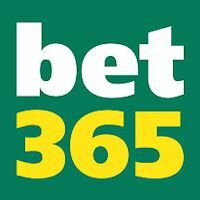 We are running 3 predictors this year, so this first predictor is just for the first 2 weeks. You only have have to predict the matches results! Good luck and start predicting! We are running multple challenges this IPL because of the late IPL schedule. Our top prize is an Asus ZenFone Max Pro 2, enter the challenge now! All you have to do to enter is place a sports bet on the IPL between Mar 23 and April 05. 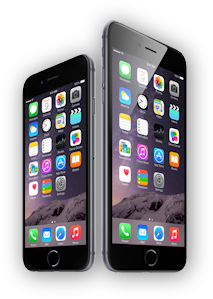 Our top prize is an OPPO A3S, place your bets now!